Twenty years ago this October, my son Matthew was murdered in a vicious anti-gay hate crime in Laramie, Wyoming. Local law enforcement did a wonderful job investigating the crime and bringing the two murderers to trial. But all of the officers involved were at a huge disadvantage because they had no prior training on such topics as sexual orientation or gender identity. They had little knowledge of the LGBTQ community, its terminology, or how to most effectively investigate a hate crime. You have an opportunity now with Assembly Bill 2504, authored by Assemblymember Evan Low, to provide California law enforcement officers and 9-1-1 dispatchers with the training they need to more effectively serve the LGBTQ community. This bill will will ensure that law enforcement officers and dispatchers learn how to effectively identify possible hate crimes involving LGBTQ victims, and how to communicate effectively with LGBTQ victims and witnesses. I have worked hard over the last two decades advocating for the expansion of federal hate crimes law. 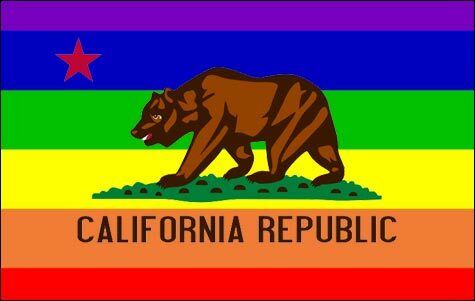 I know that California has progressive and inclusive hate crimes legislation. Now we must make sure that law enforcement professionals have the knowledge they need to do their job effectively, so that tragedies like the one my family suffered can be identified, investigated thoroughly, and prosecuted successfully. I urge you to sign Assembly Bill 2504.